Trick Your Way to Glory in Thrown—Coming Soon! 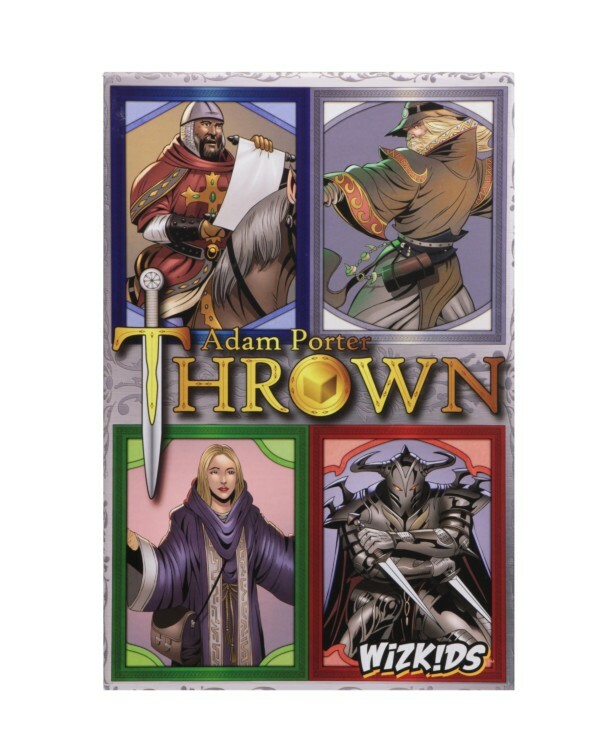 Hillside, NJ – December 18, 2018 – WizKids is pleased to announce the upcoming release of Thrown, a new trick taking game designed by Adam Porter, designer of the acclaimed Pikoko. Adding dice into the traditional trick-taking formula, Thrown puts a whole new spin on one of gaming’s most popular and long-standing mechanics. In Thrown, players take on the roles of nobles vying for the throne after the death of the Monarch. Each round, players go around the table rolling 1-3 dice of a single color from their pool, attempting to roll the highest possible result. The chosen color for each round is referred to as the trick color.Each color represents a different suit. If a player is unable to roll a die in the correct suit for that round, that player must attempt to trump by rolling a 6 on any other color die. The player who rolled the highest number wins the round unless another player successfully rolled a trump, in which case that player wins and receives 1 gold for each die rolled by every opponent. In addition to rolling dice, players have access to a communal set of cards in the center of the table, called the Display. These cards have an array of powers and abilities which can be used at various times during each round. For example, some cards, called Discard Powers, allow players to discard their dice in order to re-roll or access additional dice during their turn. Other cards, such as Result Powers and Victory Powers, may be used after your turn or at the end of the trick and can impact the result of the trick. The game ends after a number of rounds equal to the number of players, and the player with the highest total amount of gold is the winner, and becomes the kingdom’s new Monarch! This new twist on trick-taking games turns this classic formula into a fresh, new experience. 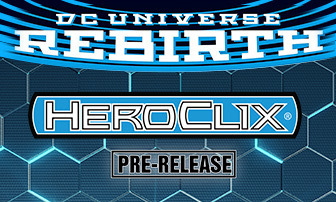 With 40 dice, 22 character cards, and limitless possibilities, this dice-rolling fantasy game will provide endless replayability for new and experienced gamers alike.” Pre-order Thrown at your Friendly Local Game Store today!